The Bharatiya Janata Party (BJP) released its manifesto for the Lok Sabha election on Monday. 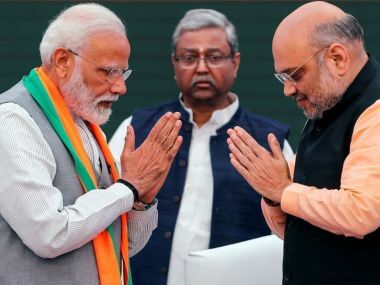 Top party leaders, including Prime Minister Narendra Modi, BJP chief Amit Shah, Home Minister Rajnath Singh and External Affairs Minister Sushma Swaraj were present at the launch of the manifesto at the party headquarters in Delhi. Development and national security are part of the BJP's top agenda in the "sankalp patra". 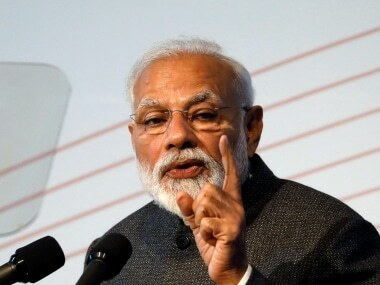 In addition to these, implementing the Uniform Civil Code, facilitating the construction of the Ram Temple in Ayodhya, the demand for simultaneous elections and "zero tolerance" towards terrorism also feature in the manifesto. "India's development from 2014 to 2019 will be written in golden words in history," Amit Shah said at the launch. 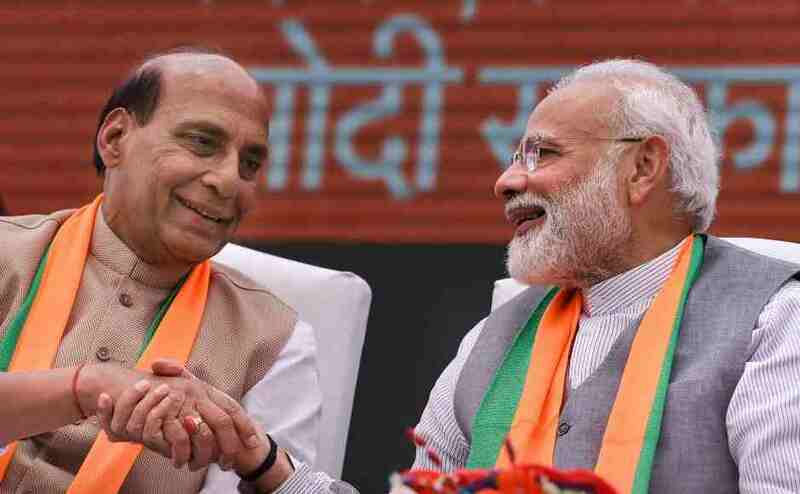 Home Minister Rajnath Singh, who headed the BJP's parliamentary committee that drafted the poll document, unveiled the manifesto, which focuses on Sabka Sath, Sabka Vikas once again. "We are fully committed to nationalism and zero tolerance towards terrorism. All alternatives will be explored for the construction of a Ram Temple in Ayodhya in the most conducive manner," he said. 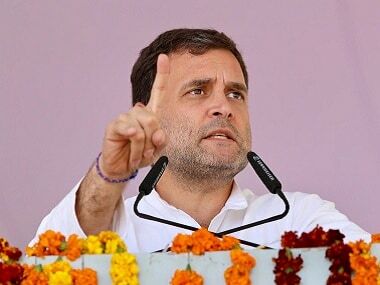 With the Congress manifesto focusing mostly on welfare measures, including a promise to give Rs 72,000 annually to the poorest 20 percent households in India, the ruling party announced a slew of promises to woo various sections of the society, especially farmers, youth and women, besides the downtrodden.